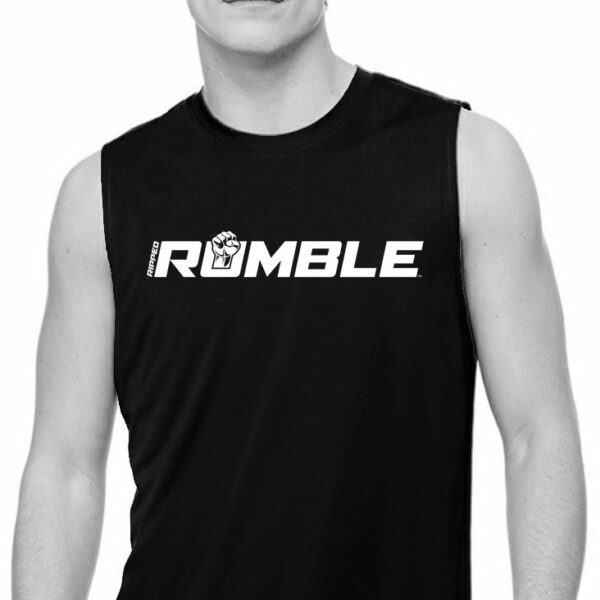 Introducing the RUMBLE Shooter Shirt. 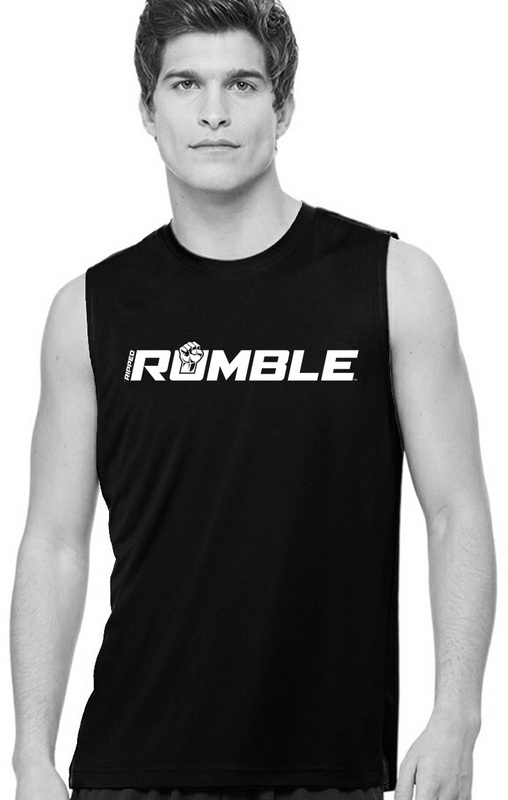 This shirt is essential in your RUMBLE repetoire! 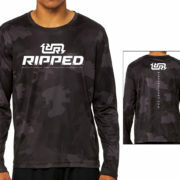 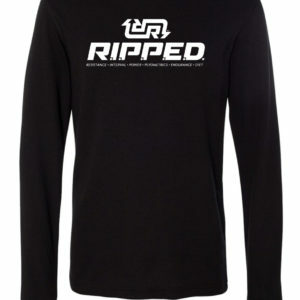 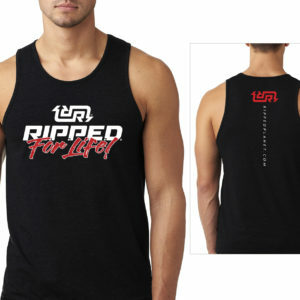 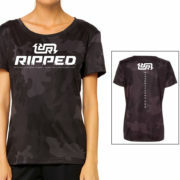 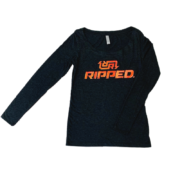 Sport it at the gym, for your workouts, on the streets, or playing ball.